Hi, I’d like to make you aware of some changes taking place to the Driving Test. 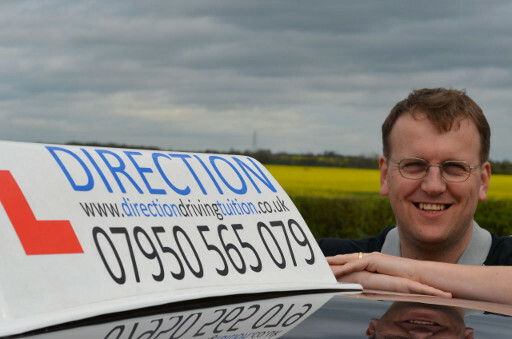 These include being able to follow directions from a sat nav device and testing different manoeuvres. Here are some links that explain more about the changes. 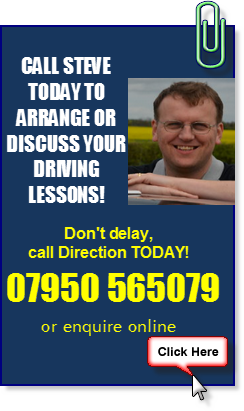 Here at Direction Driving Tuition, I will make sure all of my pupils are well prepared for the new changes. If you like to book your lessons with me, please call 07950 565079 or complete the enquiry form here and I will get back to you.